1. Doors open at 19:00. 2. Additional fees may be charged by some credit cards & banks which may result in the amount you see on your card bill being higher than the amount charged. Please check with your vendor as these are not imposed by Ticketflap. 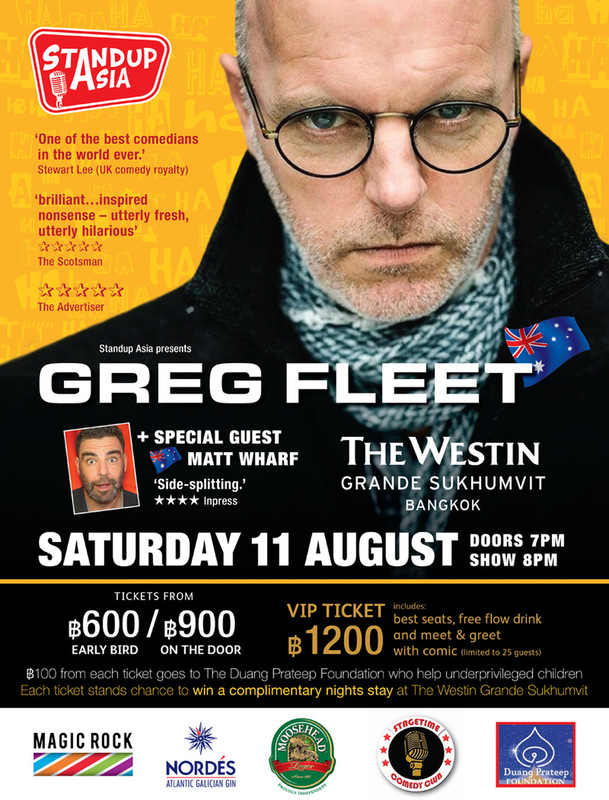 Comedian, playwright, actor and author Greg Fleet has recently released a highly acclaimed memoir These Things Happen. An adaptation of which he has recently performed at the 2016 Perth Fringe Festival, Adelaide Fringe Festival and the Melbourne International Comedy Festival. 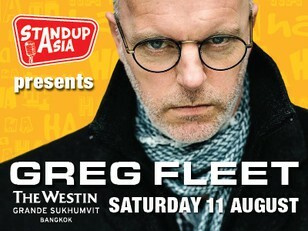 Now he comes to Asia from the people who bought you Doug Stanhope and Bill Bailey. One of Australia’s most highly respected stand up comedians, he has performed in twenty six Melbourne International Comedy Festivals and seven Edinburgh Fringe Festivals. He has appeared in film, television and on stage. Credits include Underbelly, Wolf Creek, Underwater World, The Librarians and Full Frontal.